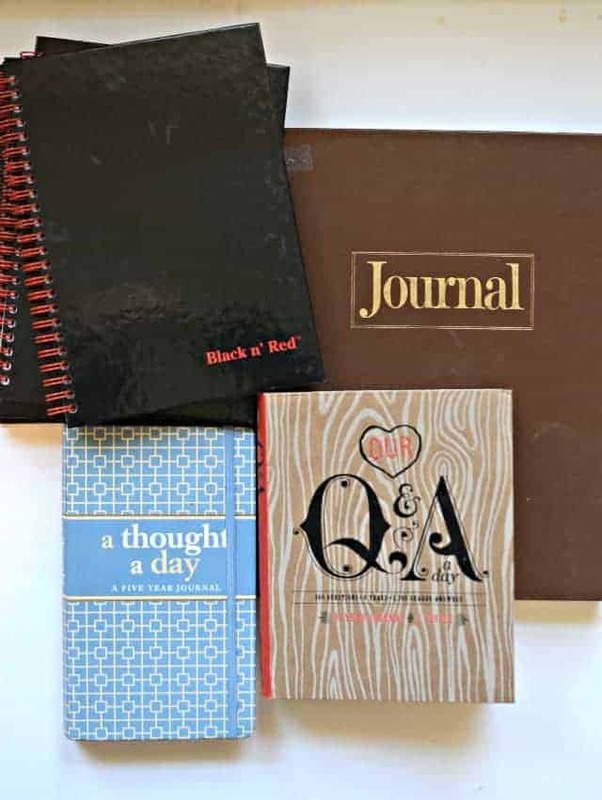 7 Amazing Alternatives to Traditional Journal Keeping! 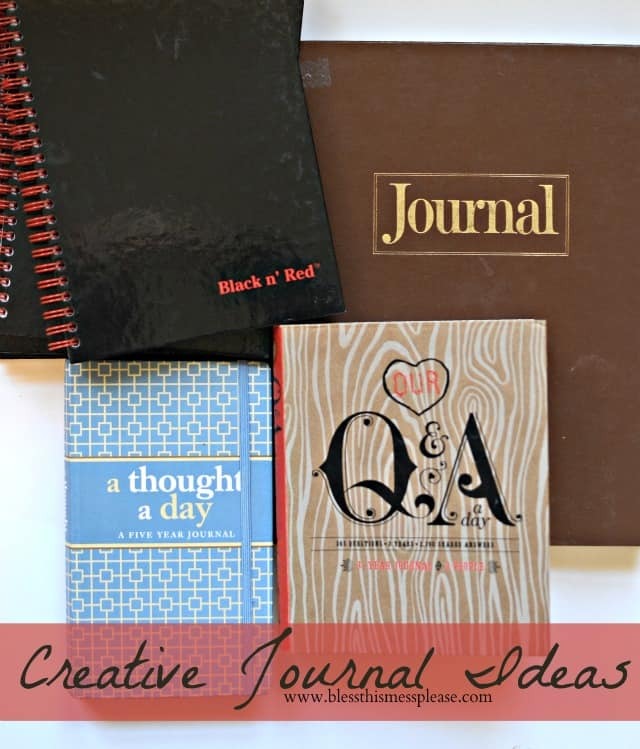 Family > Craft Activities & DIY > Kids Crafts > 7 Amazing Alternatives to Traditional Journal Keeping! Journal writing is something I love and have always really enjoyed. I have still journals from when I was a young girl that I roll my eyes at now. Sometimes I feel like people put themselves into two categories when it comes to journal writing, either you do it or you don’t. I’m here to tell you today that everyone should be on team journal keeper, that it doesn’t have to be hard or even traditional, and that you will never ever ever EVER regret the time and energy spent on keeping a record of your life and the lives of the people you love. My goal today is to make a journal keep out of you. Game on friends. This year is the year you are going to start! 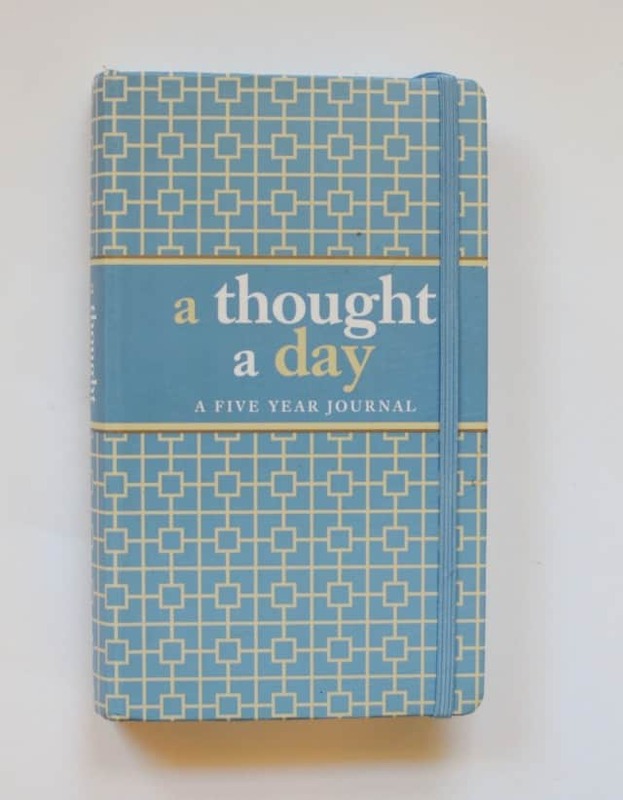 If you got jaded of journaling in your “Dear Diary” stage of life, have no worries, there are so many different kinds of journals and I’m here to help you find the method(s) that speak to you, match up with your current stage of life, and get you excited. 1. Write Love Letters to your Kids.
) to write love letters to my kids. This is one of the most powerful journals that I keep. I have a notebook for each child and I write letters to them 3-5 times a year. I try to write to them at the new year, on Mother’s Day, on their birthday, and when I notice little things I want to tell them. It’s funny how often I’ll be watching them and my heart will tell me to record this moment, to tell them the good things they did, the hard things they overcame, and the great love they showed another human. I don’t write in them even once a month, but can you imagine having love letters to you, from your mom when you were a kid?! Oh the power of words. Even a few letters a year is better than none. This type of journaling to me is less about the milestones and more about the telling our kids who they are and why we love them for it. I’m going to share one of my journal entries to my son at the end of the post. Read it. It’s a powerful example of why this is an important use of your time. We take hundreds and thousands of pictures but they are hiding on our phones and in our computers. Children thrive on their story. They love to know the past, and they ADORE pictures of themselves. Last year I worked all year long to get 9 years worth of pictures off my computer and into photobooks. 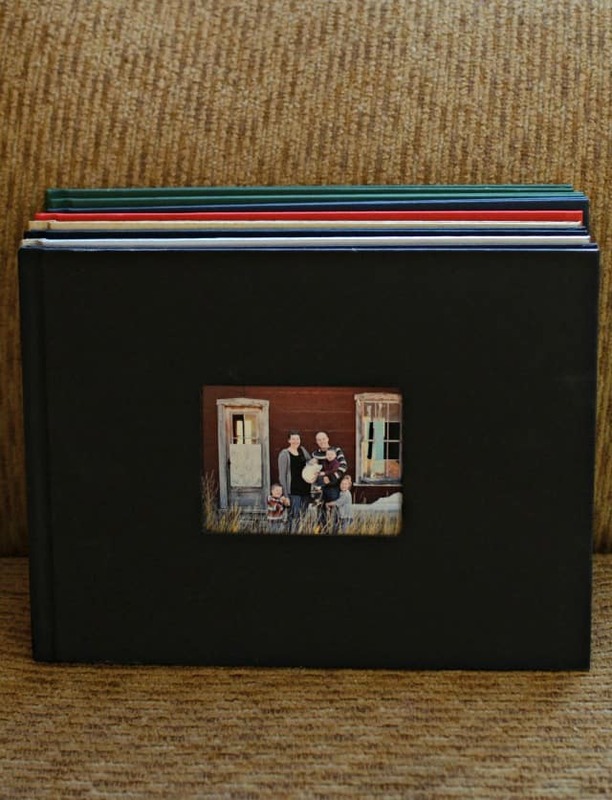 It was a huge labor of love but we adore these photo albums. I put each year into one book. Trying to caption every photo was too overwhelming for me so I printed them without words. I then went back through the books and hand wrote the details and little captions about what is going on in the pictures. 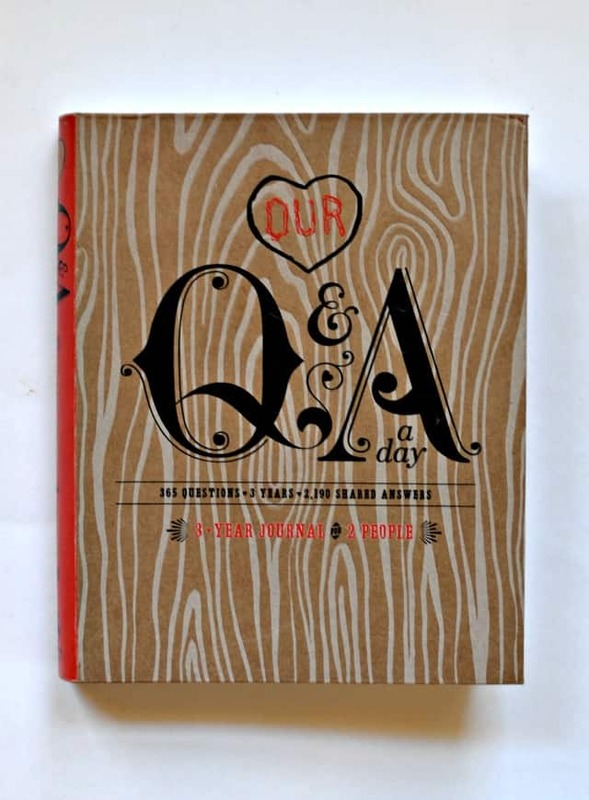 This was a great option for me and I don’t mind handwritten notes in the books. I actually printed off two copies of each book. One copy I let the kids look at when they ask and the other copies I put into our fire-proof safe. My husband’s family lost their home to a fire when he was 18-years-old. Pictures, journals, and a wedding dress are the few things that they mention time and time again that they wish still had. You can replace a whole lot of things, but some things you can’t. 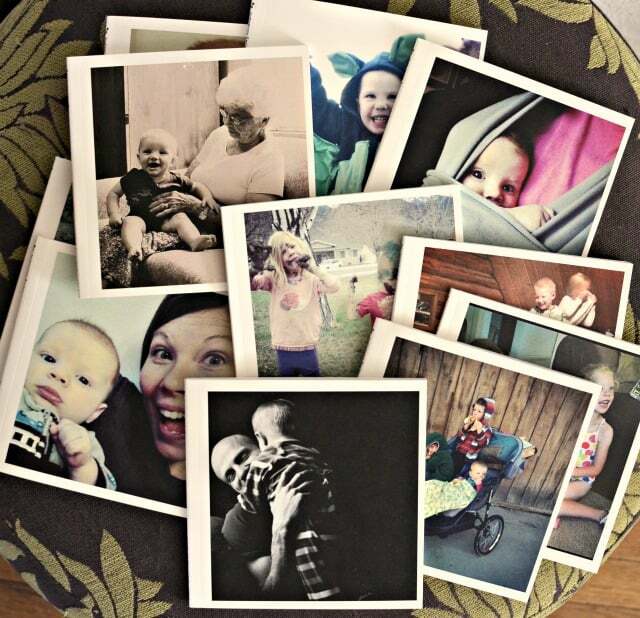 I have been printing with Snapfish for 11 or so years and I highly recommend their services. 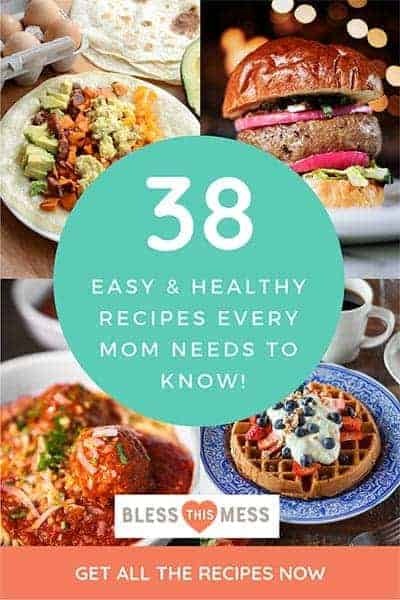 They always have lots of coupons in their emails, so sign up for the emails, get your books ready, and then wait for a great sale to print them off (Buy one get one free happens a few times a year!). I bought this neat journal 2 years ago and it’s really neat. January 1st has one page dedicated to it and then 5 sets of lines on the same page. So in 2013 I labeled it 2013 and then wrote a few short lines about the day. In 2014 I wrote on that same January 1st page on the next set of lines and labeled it 2014. So every day I can write just a few lines and then you can see what you were doing on that day each year. This is where I record the loss of first tooths, mini motherhood adventures, funny things the kids say, when I planted my garden, when I’m feeling a little overwhelmed, and when I’m hiding a new little secret inside before I’m ready to tell the world. It’s very little commitment with big return. I just write my line or two in bed at night before I shut off the light, but the longer I do it, the more it means to me. This is a very easy way to start on your road to journal keeping. I keep two kinds of traditional journals. I keep a physical hardbound paper journal. This is my “Dear Diary”. Here is where I bear my soul when the words are too hard to say to someone. 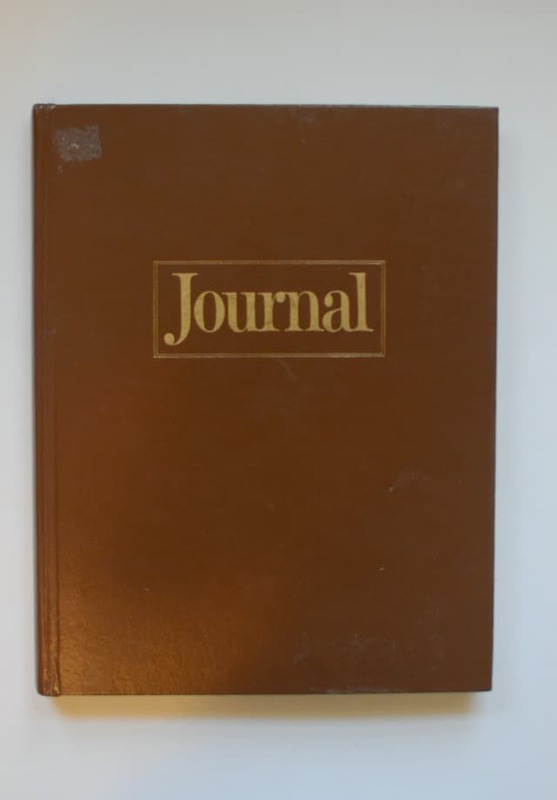 This journal is very private. I have been doing this for a lot of years and honestly I have gotten rid of most of them. They are very emotional. They are my way of working through hard times; paper therapy if you will. I feel like they serve a purpose but they are not who I am. They are who I am in that moment but I don’t want people to look back and think that is who I was all of the time. Does that make sense? I keep some of the entries but sometimes I burn whole books. The second kind of traditional journal I keep is on my computer. About every 6 months I sit down and type up what we’ve been up to as a family and where each family member is at. This is a broad general overview of our lives that I keep more for posterity’s sake. This record keeping matches up with my photo books but adds more details to the pictures. One day I’ll smoosh them together. I type it because I do plan on it being our personal history and one day I think maybe my kids and grandkids will want to read my words. 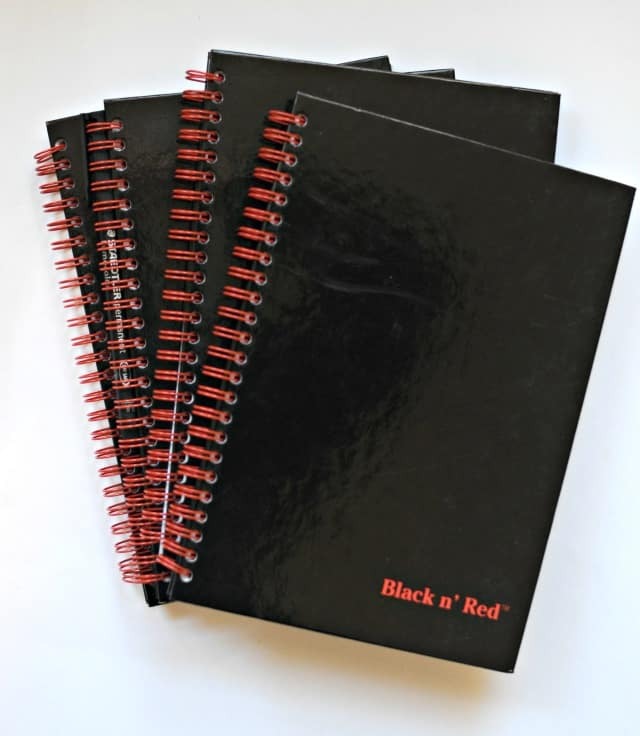 Chatbooks will change your life. Chatbooks is an app on your phone that connects to your Instagram feed. When you have posted 45 pictures to instagram, it prints out a book of your pictures (one picture per page) and then just mails it to you. You have to do NOTHING! It cost $8 per book, shipping is included. This is by far the easiest ways to get your pictures off of your phone. Post to instagram, have a book in your mailbox. That’s the very basic option. 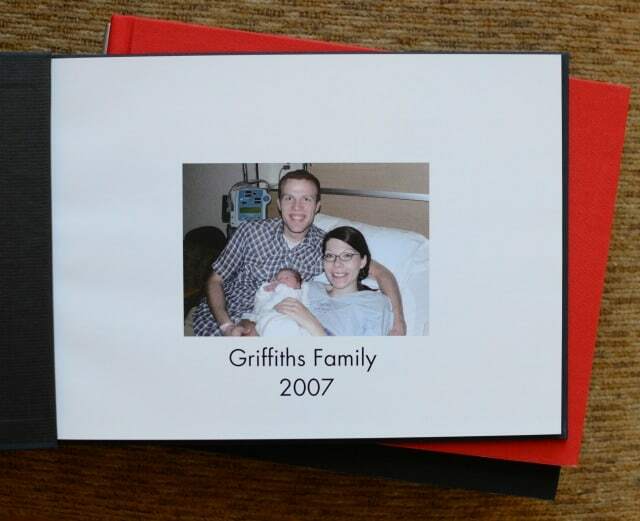 You can edit the books, exclude any pictures that you don’t feel are worth of printing, you can go to chatbooks.com and upload pictures, and they even have hard-bound options. You can make them as simple or as detailed as you like. I’m on team easy when it comes to Chatbooks. 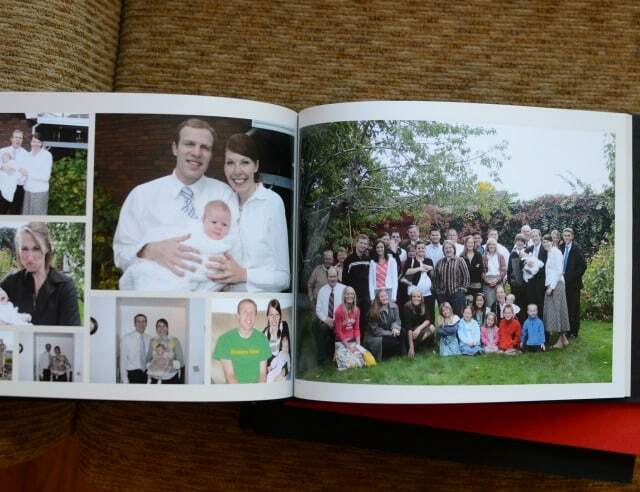 I get an email when my book is almost full and I’ll pop on and exclude the pictures I don’t want printed (I post some food/blog stuff on IG and I don’t want them printed, so I excluded those by a few little taps on my phone and then I get sent a book of pictures of my kids and farm and family). They are cheap enough that I don’t care if my kids look through these on their own (you can reorder books as needed). They stay on my hutch and the kids can look at them at their pleasure. The picture and print quality is great and instagram pictures are always pretty because of all those nice filters. Chatbooks will make a journal keeper out of anyone. I’d sign up for instagram just to use Chatbooks if I were you. 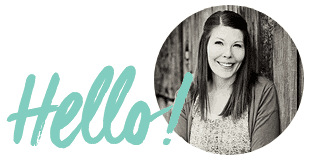 If you enter that little code I provided when you sign up your account (or place an order) you’ll get your first book FREE, and I get a $1 credit towards my own books (if you feel so inclined). 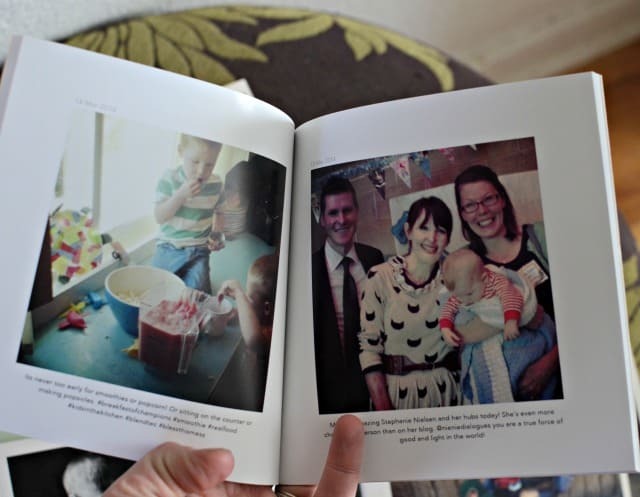 A little photo book that makes itself?! Everyone can do this one! Write your daily something on a calendar and keep the calendar. Anything that works for you as long as you are doing it! last year. It’s a great little resource for improving your writing. I’d say that writing is actually not a strong point for me, but that doesn’t mean that I can’t improve it. Along that note, I don’t think that journals are meant to be gorgeous creative and well written pieces. They are meant to be you. You on paper. There’s nothing wrong with being poor at grammar and spelling and still keeping a journal. I’m living proof of this. I keep a journal for two purposes. I keep a journal for me to look back on. Being able to look back is so powerful. My journals help me to see what I have overcome, remember how much goodness is in my life, and to see the strength in my own self that is easily dismissed. My simple life is a beautiful one full of ups and downs. I love remembering my own story. Time is so tricky and is such a great thief of memory. Journals, in all of their forms, cement memories a little more firmly. One day all we will have is our memories. I keep a journal for my posterity. I keep a journal for my kids, for my grandkids, and for heaven. I don’t know how many grandkids will care, but I know in my heart I am writing for someone. One day, something that I have written, will matter, to someone. I write for them and for that day. I wanted to share a powerful journal entry in one of my kid’s books. I was obviously touched when I wrote it but I had already forgotten about this day. Rereading it helps me to feel the day all over again. I wanted to share this with you. What powerful things, which might go unwritten in your life, will you forget?! This week your distant cousin (my Uncle Pete’s son (Matthew’s) daughter) Jazzlyn Jade Jenkins passed away. She drowned in a backyard pool after slipping away from the group as they played in the front yard. I’ve never met Jazzy, but this sad news has hit my mother heart like a fist to the gut. Few things sound more painful than loosing a child. The day that Jazzy died was also the day that you and I drove Karina to St. George to catch the shuttle to the airport. After living with us this summer it was time for her to go home. You don’t travel as well as my other babies have because you use aren’t used to it. Most everything we do is very close to us and home. After dropping her off you and I were headed the 2 hours back home and you were so tired of being in your car seat. I drove the truck and you were in the middle seat so we were right next to each other. You wailed and cried and I was so very grateful for you, crying and all. I would rather have a crying you for the rest of my days than no Paul at all. As you cried I started to sin to you. I sang every Primary song that I could think of because you would stop crying and just stare at my while I sang. I cried while I sang to you alone in the truck. I cried for Jazzy’s mom, who I have never met, and for my Aunt and Uncle who lost their only grandchild. I cried out of gratitude for this moment with you and for all of the moments you’ve been mine these last months. I cried because my love for you is and was so filling it spilled out of my eyes. I hope you always know just how much you mean to me my happy, clapping, two-new-teeth-toting, chubby baby. So much more than journals can tell. I’m so grateful for you. I hope that my actions let my family know I love them. I hope that my journals tell them that I love them. Over and over and over again. Words are powerful. Write. You’ll never regret it. I love this! 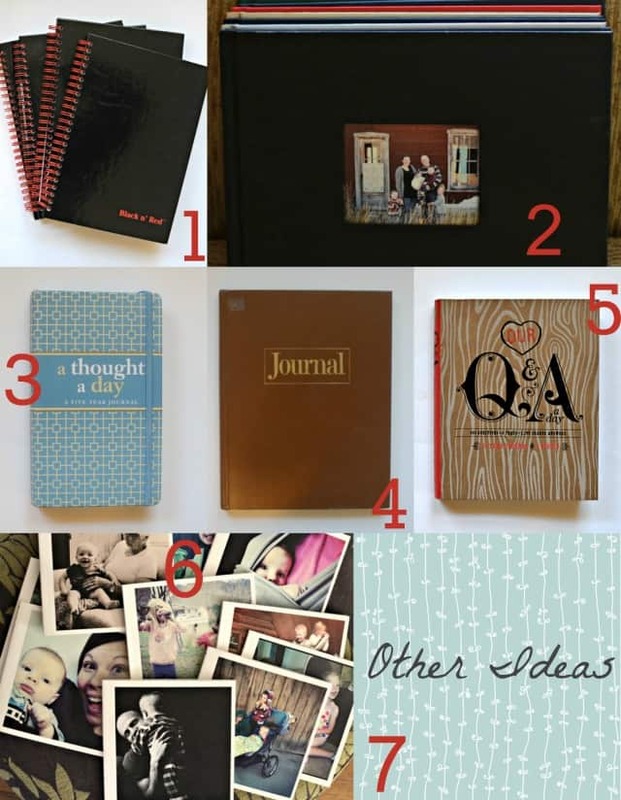 I especially love the idea of the journals to your kids. For Garrett’s first 2 years of life, I wrote everything he did on the calendars that hung on the fridge. I always just stacked the old ones on top of the fridge. Then one day in a crazy cleaning spree and not thinking clearly, I threw the calendars away. 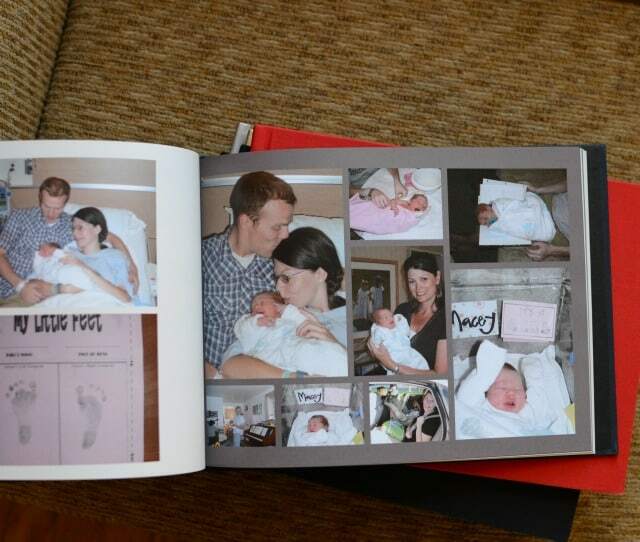 It was months later that I decided to put all of that info in his baby book and realized just what I had done. Needless to say, I was devasted. I wish this idea had occurred to me many years ago. Really great idea to even begin now. Thank you! I love your blog so much and this last letter you wrote to Paul is exactly why. What a beautiful post! 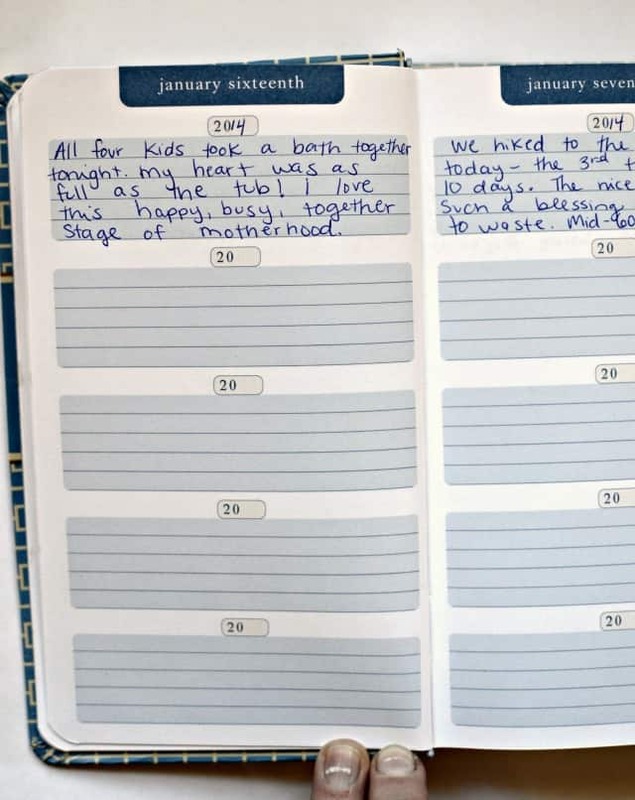 I have kept detailed journals, I have blogged, I have made photo books for my kids and grands, and now I just jot a few words each day on my five-year calendar. I have also taken hundreds of thousands of pictures throughout my life and managed to keep all of them organized and labeled. I cannot think of a more satisfying and important hobby than to be able to share our history/life/good times/memories with family and friends. 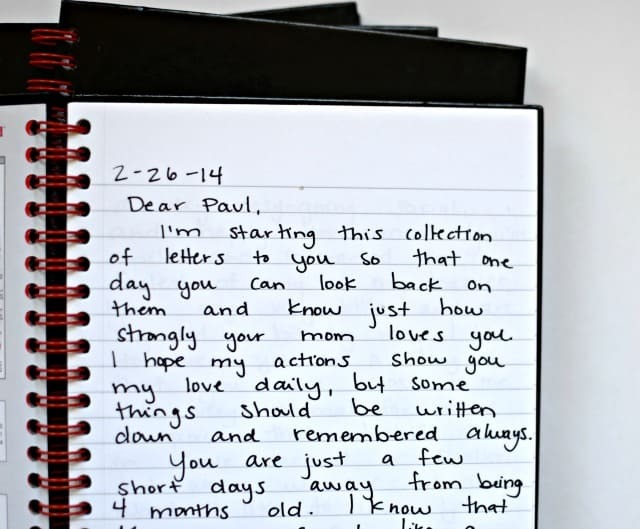 I absolutely adore the idea of a “letters to your kids” journal! Such a beautiful idea.